Here at Glens Falls Printing we have an experienced, friendly staff. Each staff member is happy to use their expertise to ensure that together you can make the best product possible. Bob began working at Glens Falls Printing in junior high in the area of pre-press. It was his father’s business at the time. Now Bob is the owner and general manager of Glens Falls Printing and has been with the company going on 30 years. 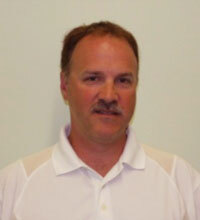 Bob lives in Queensbury with his wife and 4 kids and enjoys taking his boat out on Lake George. Nancy has been in the printing business for 26 years. She thoroughly enjoys her job and being able to help customers put on paper what they see in their head. Nancy also loves horses and has been riding for many years. Jennie has a BA in English. After college she got a job as a proofreader at a printing company and fell in love with the printing industry. 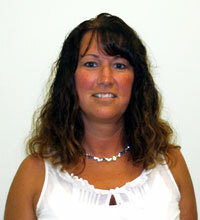 She has been in the industry for 26 years and with Glens Falls Printing since 2002. 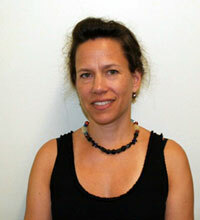 Jennie also enjoys gourmet cooking and spending time with her identical twin sons. 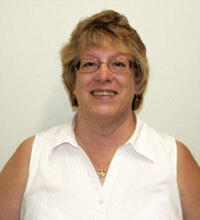 Cheryl has 44 years of experience in the printing industry. She has been with Glens Falls Printing for 10 years. 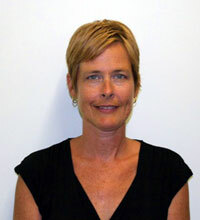 She enjoys the challenge of new projects and working with clients to meet their individual needs. Cheryl also enjoys both playing poker and reading.